Hello and Welcome. My name is Cindy and I am a realtor in the beautiful State of Texas. I became a real estate professional in Texas after 13 years as a Court Reporter with the State of Oklahoma. Since 2002, I have called Texas my home and the place my husband and I chose to raise our 2 amazing sons. We love the variety of lakes, outdoor activities, and culture that Texas has to offer. In my practice of real estate, I am well known for great customer service, consistent communication, strong attention to detail and ensuring a positive experience for all parties in a transaction. It’s about the people not the agents. I focus on your needs throughout the stages of selling or buying your home. I listen to understand your goals and am creative in developing appropriate and creative solutions. 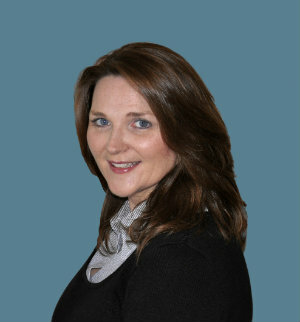 I will collaborate with you to ensure all aspects of a sale or purchase of your home goes smoothly. I have built long-term relationships through trust, high quality service, and flawless execution. I’m not number one, YOU are!